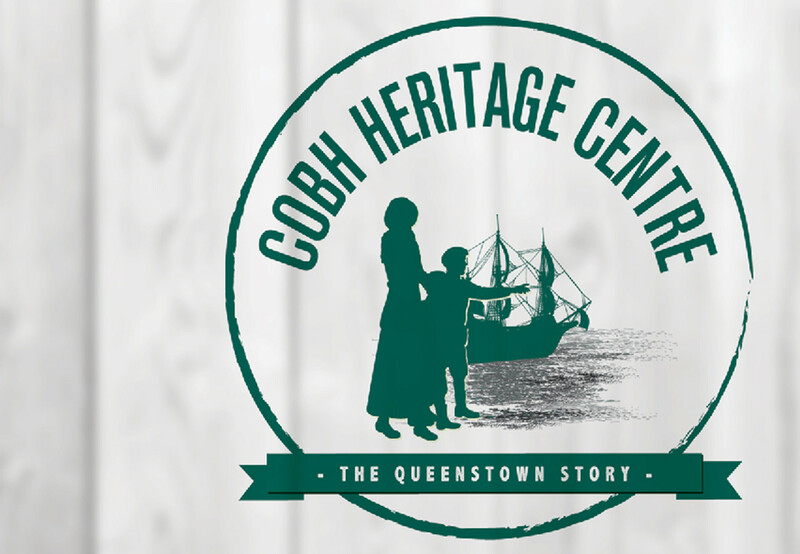 20% OFF your entry to Cobh Heritage Centre! An informative & emotive story of Irish emigration. Learn about Cobh's connection with Titanic and The Lusitania. An Unmissable Experience! Whether you are interested in the Irish Emigration story, tracing your ancestors, learning more about the ill-fated Titanic and the Lusitania, or immersing yourself in our naval and military history, Cobh Heritage Centre has it all and lots more - there is even something for the junior explorers! Ask the local manager at Castlemartyr Holiday Lodges for your voucher to redeem your discount on entry to the Cobh Heritage Centre.